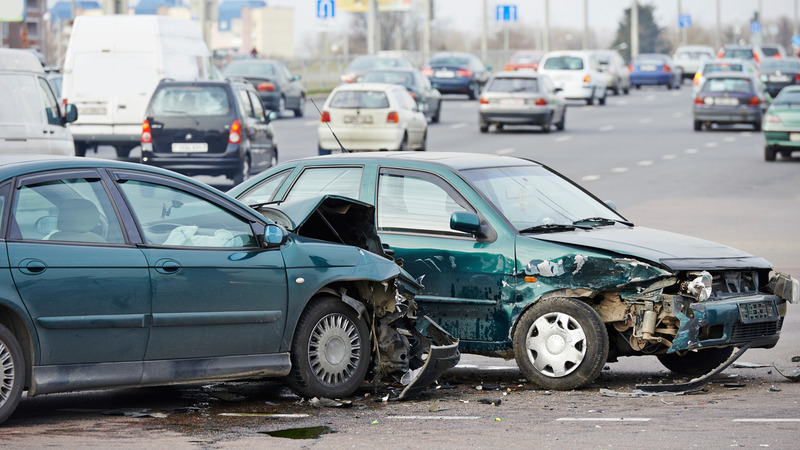 If you are the victim of a personal injury because of someone else’s negligence, have been charged with a crime, or have been harmed by legal or medical malpractice, it’s important to go to an experienced attorney to fight for your rights. My name is John T. Scully, and for more than 30 years, I have been representing clients in these exact situations. 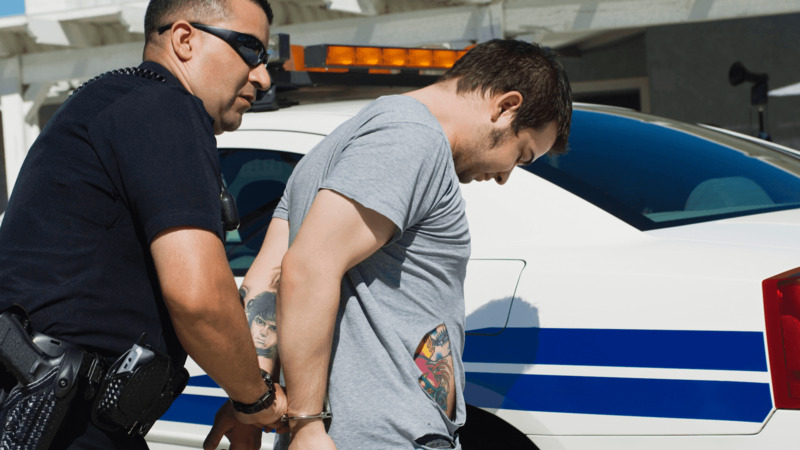 Located in West Hartford, Connecticut, I represent clients throughout the state in the areas of personal injury, criminal defense, DUI defense, and professional malpractice cases. Acclaimed legal service — For the past 28 years, I have been AV® Preeminent™ Peer Review Rated by Martindale-Hubbell®, the highest possible rating available for legal ability and adherence to ethical standards. I also was named by Hartford Magazine in April 2011 as one of the Top Personal Injury attorneys in the Greater Hartford area. An efficient approach to the law — Because of my experience and knowledge of how the legal system works, I can understand how to maneuver your case without any wasted time or money on your part. An aggressive attitude when it counts — When going after compensation for your losses, or your freedom in a criminal trial, it’s important for an attorney to be aggressive. I will thoroughly prepare and aggressively present your case to get you the results you deserve. You will receive the full benefit of my years of experience. 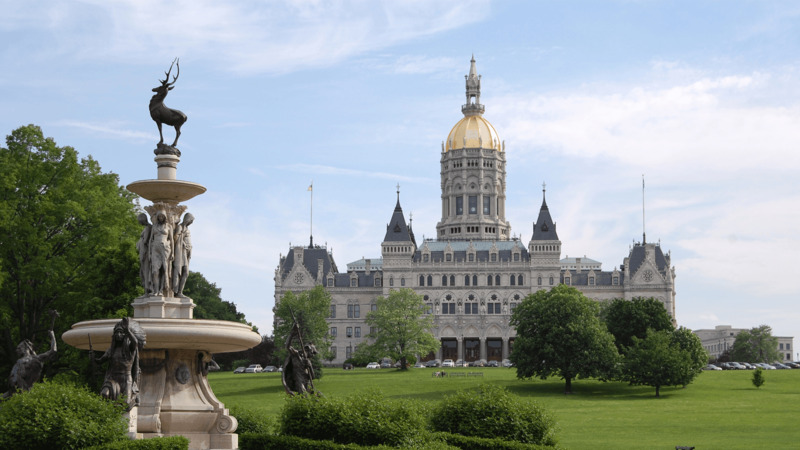 If you are in need of an experienced attorney in the State of Connecticut, call my office at 860-523-8818 or contact me online today to schedule a free consultation. My office is conveniently located in West Hartford, Connecticut.